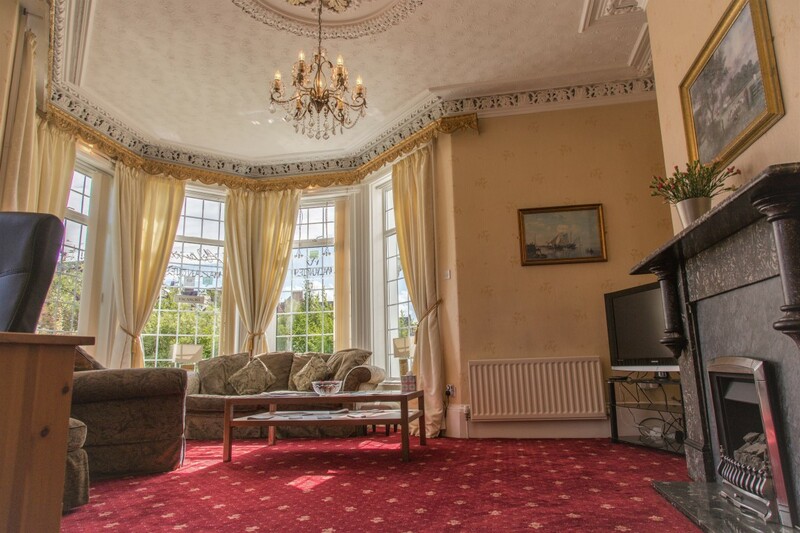 The Atlantis Guest House is an imposing period property rated by Visit England as a 4-star bed & breakfast which blends its Victorian characteristics with contemporary styled bedrooms. 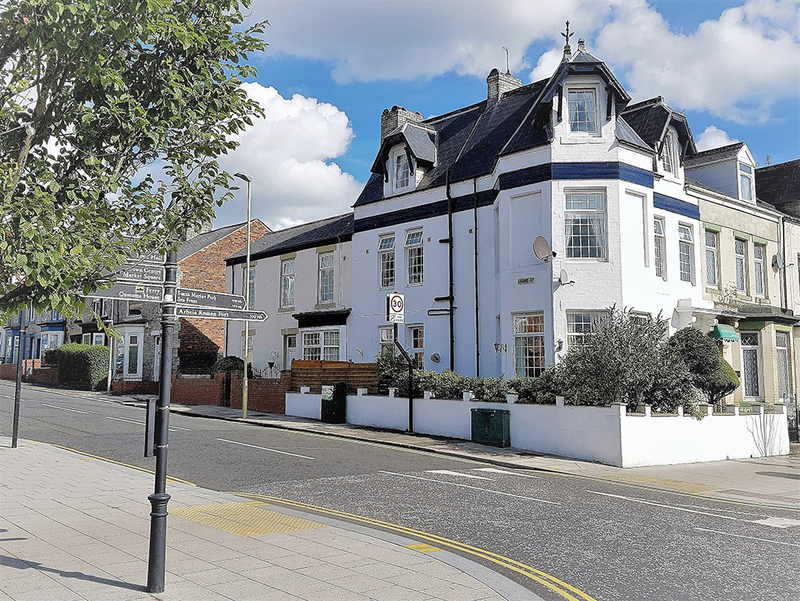 Being situated in the heart of South Shields it provides a great base for seaside fun, town center shopping and great transport links to explore the North East with all being just 5 minutes’ walk in either direction. 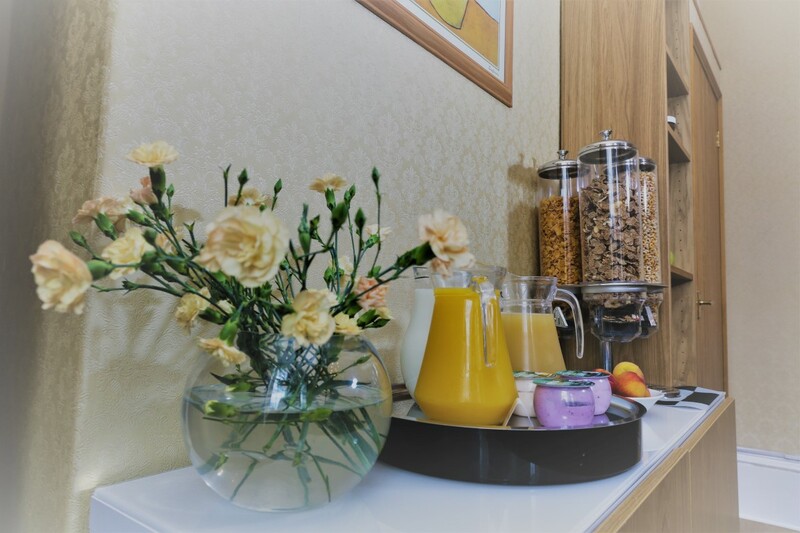 On arrival you will be greeted by a member of staff and feel the homely warmth and pleasant aura that surrounds the Atlantis, this coupled with our attention to detail and with quality customer care your stay should be as comfortable and as relaxing as you would expect. Our bedrooms consist of Deluxe-Double en-suite, Deluxe-Twin en-suite, Deluxe-Family en-suite and Single with private shower room with all rooms having double-glazed windows, central heating, complimentary toiletries (including shampoo, conditioner, body wash and shower cap), tea and coffee making facilities, bottle of water, iron, ironing board, hairdryer and the use of towels together with TV and free Wi-Fi. 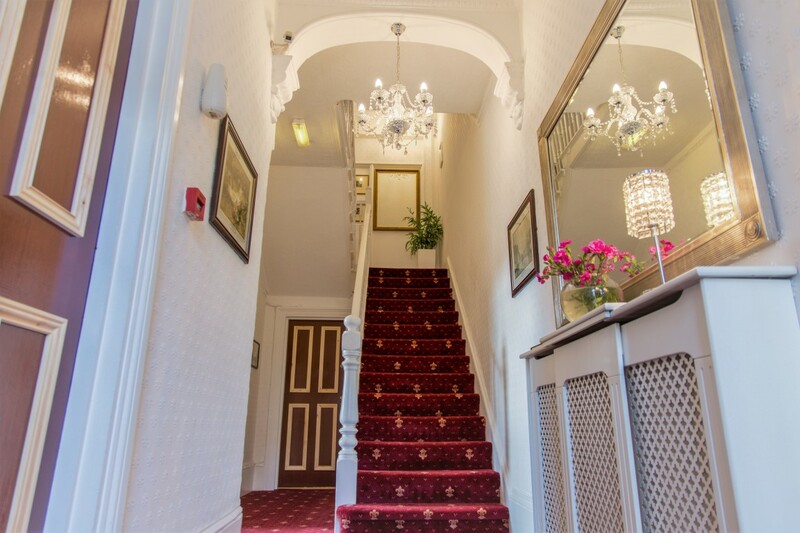 Other facilities include access to resident’s lounge, dining room and external terrace. Breakfast is served daily in the dining room where a Full English to pancakes can be ordered from the menu. Access to the South-facing terrace is available all year round which is great for chilling in the summer months and as a smoking area throughout the year. 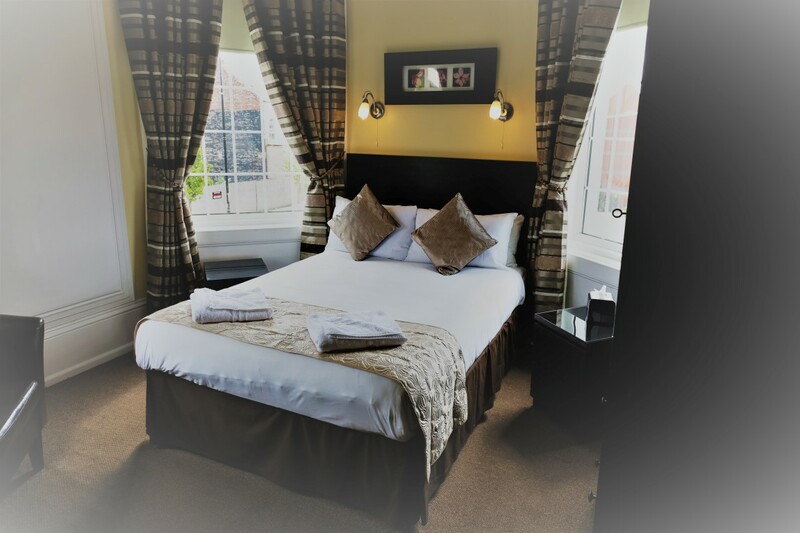 Check-in is possible any time (providing rooms are made up) through self-check-in and by accessing the key safe but arrival times must be communicated for this service by ringing Stewart prior on 07968 949856. 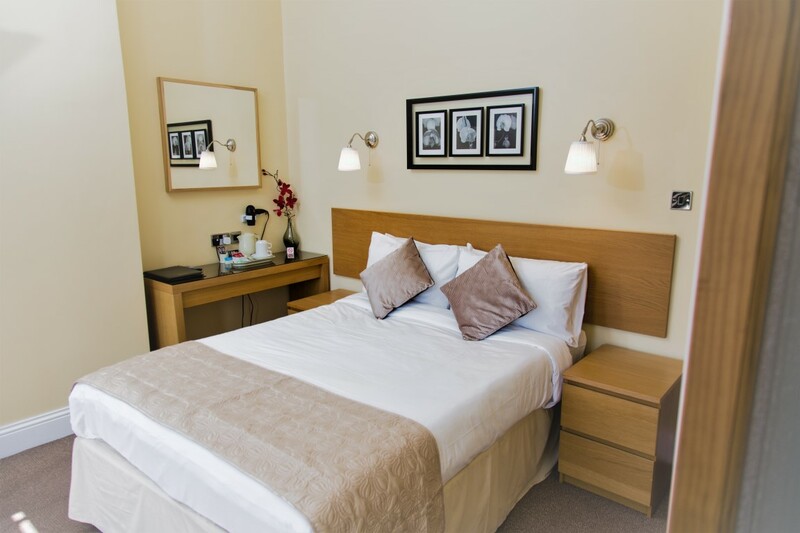 Transport links to Newcastle, Gateshead, Sunderland and Durham are a 5 minute walk away and the Ferry a further 5 minutes’ taking you across the River Tyne to North Shields and the Port of Tyne International Passenger Terminal. The Atlantis Guest House is a local family run business dedicated to looking after you well while away from home.